Elegant in appearance and perfectly matching details! 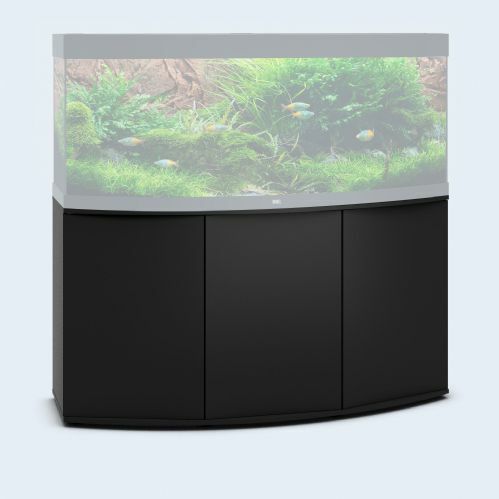 At 92 cm wide the VISION 180 is the smallest aquarium in the VISION range. 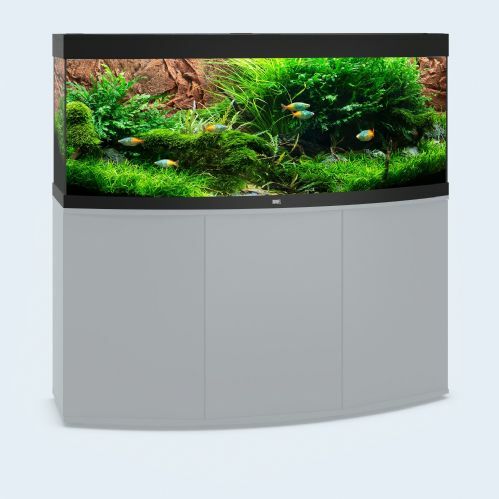 Thanks to its curved front panel the VISION 180 has great presence and not only in small rooms. 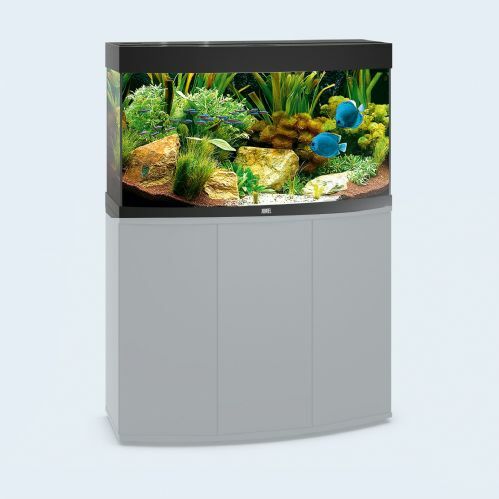 Synonymous with exclusivity the Juwel Vision 260 with its curved front panel is an expression of elegance and masterfully sets the stage for the living image of an aquarium. At 121 cm wide the VISION 260 offers you a lot of room for creativity. 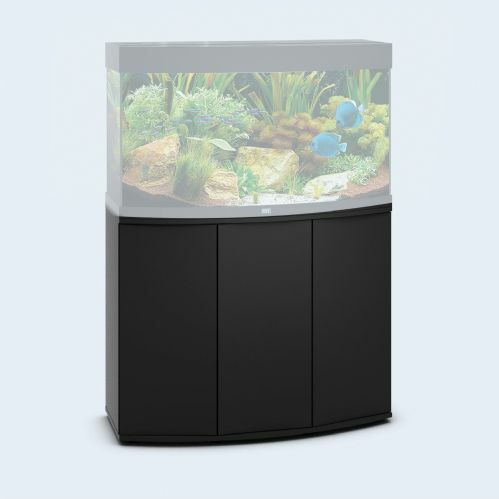 There are boundless possibilities with the Juwel Vision 450 No aquarium embodies this characteristic as well with its curved front panel outstanding height and four-lamp T5 lighting this aquarium creates an extra-special setting.